I love my POF's . This is my 3rd gun and i could not be any happier. If you can try your friends POF, you will go out and pick one up. 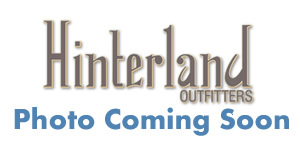 Hinterland are on time with shipping and have great prices and inventory.